In the promising storyline of Silsila Badalte Rishton Ka Mishti (Maisha Dixit) and Mauli’s relationship is going to face a major crack. Mauli gives all her attention to Pari (Arravyaa Sharma) while Pari is sick. 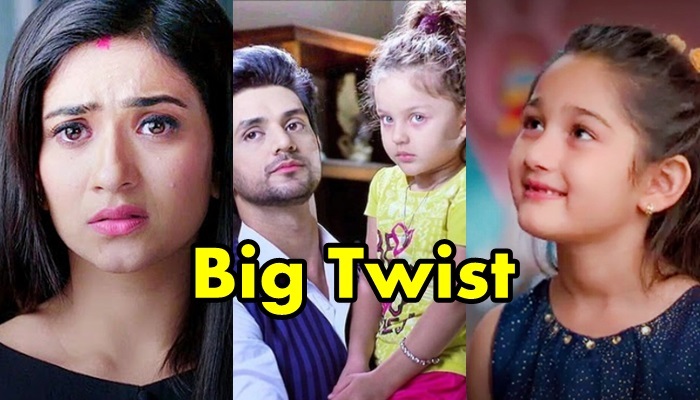 There Mauli is taking care of Pari and is coming close to Kunal (Shakti Arora) while here Mishti is left all alone in tears and getting miffed with Pari’s closeness to Mauli. Although Pari is Nandini’s daughter, Pari (Arravyaa Sharma) wants Kunal and Mauli to come close and forget the bitter past. But Mishti is not ready to gulp Kunal and Mauli’s (Aditi Sharma) closeness thus she turns more annoyed towards Pari. Will Pari and Mishti (Maisha Dixit) ever turn friends again? Or this bitterness in their friendship will cost Pari? Stay glued stay clued to Tellyfocus.in for further updates of Silsila Badalte Rishton Ka.